Nicki Minaj forthcoming album is on its way and we are getting more details on the nature of the project. We’re told that Nicki recorded a handful of dancehall flavored singles for the album which gives us an idea of where she is taking the project. “She laid down some bars for a few dancehall infused joints that will showcase her versatility as a MC,” a source close to the Trini rapper told us. 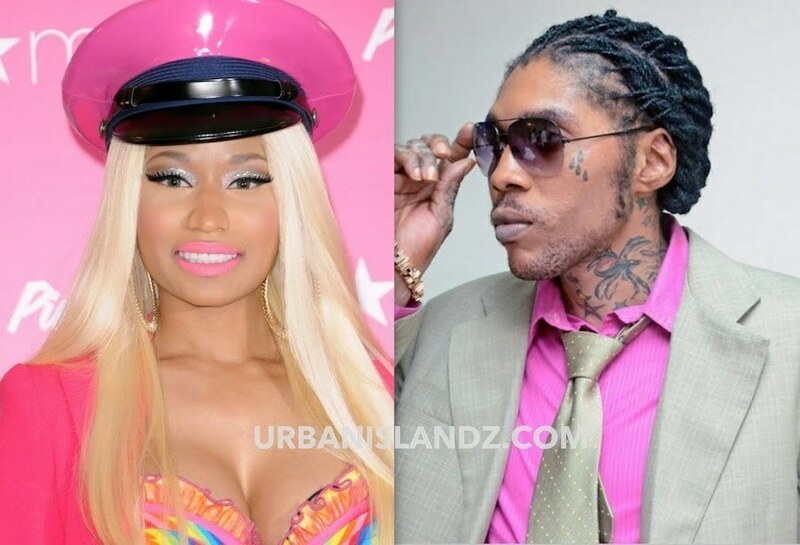 Our sources also revealed that her team made contact with a few dancehall acts seeking collaboration and sampling permissions. One of the names that popped up was Vybz Kartel. “There will be some sampling and one of the names that came up most frequently during our recording sessions is Vybz Kartel,” one person with inside knowledge revealed to Urban Islandz. There is no official release date or title for Nicki Minaj new album, but the project has been rumored to be ready by this fall. Since the year is already at an end, its very unlikely that we will get the project in 2016, unless she decides to drop it on us without any notice. The best bet is that we will see it early next year and we’ve learned that its about 80% complete as of the time of this story. Nicki Minaj has been mostly quietly this year aside from dropping some killer bars on a few remixes like on “Black Barbie” and also features like her duet with Ariana Grande “Side To Side.” Back in September she ignited social media with her “The Pinkprint Freestyle” where she laid down some serious punchlines over a dancehall beat. In October, Minaj did an interview with Power 105 where she describes her new album as fun and will take her back to her roots. So you can look out for more raw freestyle type joints from the Young Money femcee.